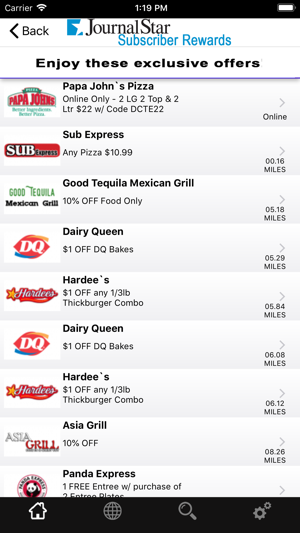 Journal Star Rewards is a free app for readers of The Journal Star newspaper. 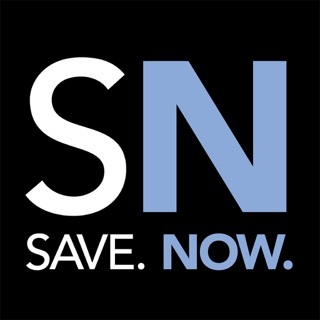 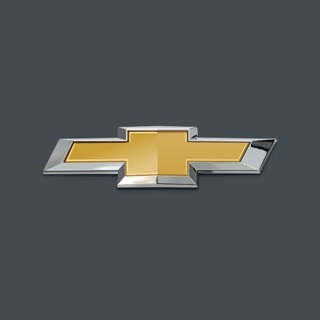 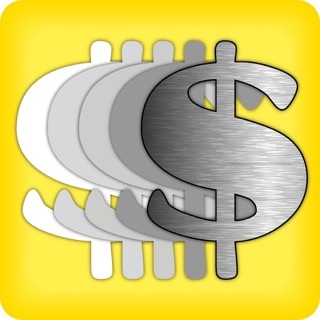 This app contains discounts and savings at local businesses in the Peoria, IL area. 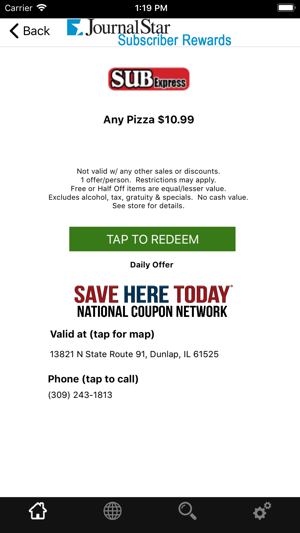 * No printing of coupons - just show & save! 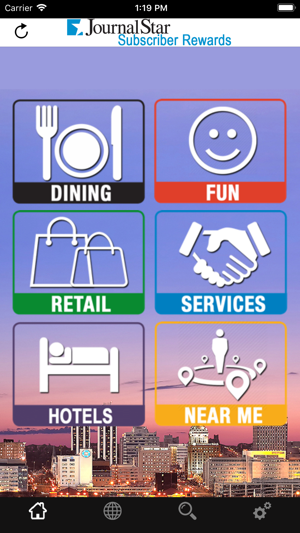 * Over 75 area locations with more to come!